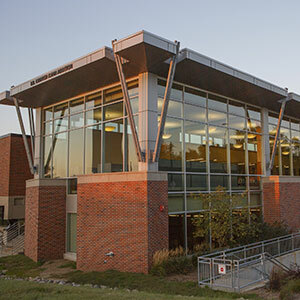 The Omaha Music Collection is a new local history documentation initiative from UNO Libraries' Archives and Special Collections. Historical materials documenting Omaha's diverse music scene including audio recordings, video recordings, photographs, posters, flyers, business records, setlists, zines, and other documentation are sought to grow the archives. Archivists anticipate working with musicians, venues, festival organizers, record labels, studios, radio stations and DJs, and others connected to the music scene in Omaha. 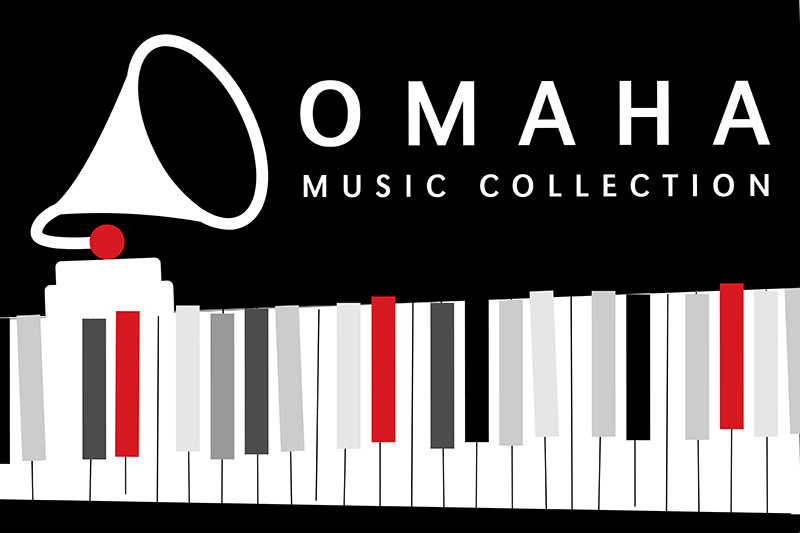 The Omaha Music Collection intends to preserve the history and legacy of music in Omaha of all genres from contemporary musicians back to music of the early 20th century working with descendants of those musicians. Archivists look forward to preserving the important and varied musical legacy of Omahans as well as promoting the region's music history. Contact Director of Archives and Special Collections Amy Schindler to learn more or discuss a potential donation.